Local photographer Conan Thai used our space this weekend to shoot a lookbook for PH5, a contemporary womenswear brand. Conan brought in carpeting and several hand-painted backdrops to get these shots. It's awesome to connect with local creatives and be able to provide them with the space and equipment they need to achieve their vision. 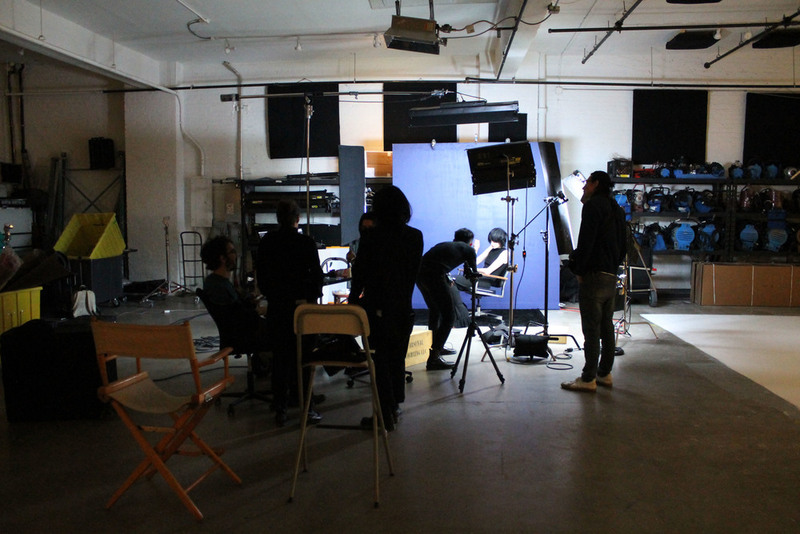 We offer 5,000 square feet of workspace, a 40 foot cyclorama, and in-house grip and electric. Beats working out of a studio apartment living room! Be sure to check out Conan's work and PH5's new looks!